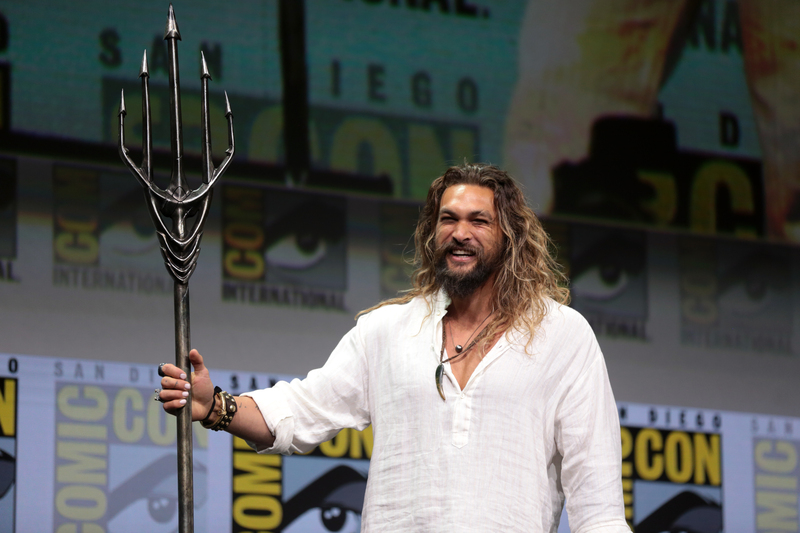 DC’s Aquaman had begun screening to press. At a New York screening tonight the film received strong applause and, as previously reported, the film included a mid-credit scene. Having seen the film, Rerelease News can now confirm the content of that scene and that the film doesn’t include a post-credit but only a mid-credit stinger. Below is a description of the mid-credit scene. Please note that it is detailed and thus a spoiler for Aquaman. The scene begins in the middle of the ocean. David Kane aka Black Manta (Yahya Abdul-Mateen II) is floating on a piece of wood. 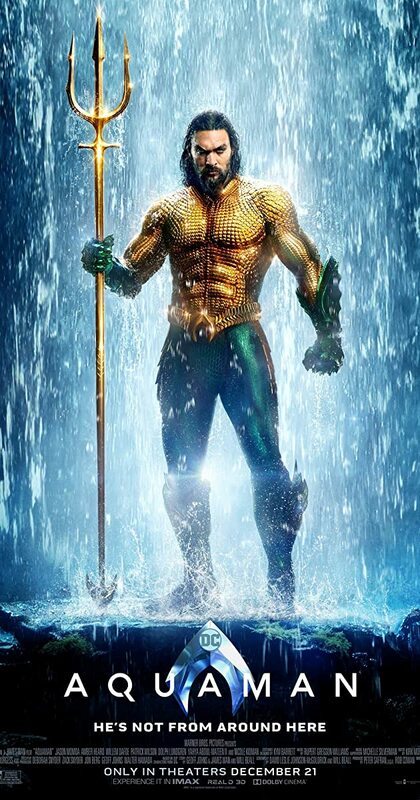 His suit is heavily damaged from the fighting with Aquaman in Italy. A man on a ship notices him. The man is Dr. Stephen Shin (Randall Park). Dr. Shin only has one scene during the actual film, which consists of him giving a TV interview arguing that Atlantis is real. Black Manta appears inside Dr. Shin’s Boat, sitting on a couch and listening to that very TV interview. Dr. Shin is examining Black Manta’s suit and tells him that it consists of Atlantian technology. He asks Black Manta to lead him to Atlantis. Black Manta agrees, but only if Dr. Shin would lead him to someone else. He throws his knife on a poster of Aquaman and the scene cuts to black. Although multiple alleged reports of the scene have been coming out over the past weeks and months, the actual scene is aligned with Discussing Film‘s reporting from July. The press embargo for the film lifts on December 11. A public fan screening is scheduled for Saturday, December 1. Tickets for the film are now on sale. We highly recommend seeing it on a large movie theater screen.